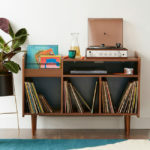 There’s been a distinctly 70s theme to my reading of late. I’m about halfway through the excellent Not Abba by Dave Haslam (his take on the "real 70s") and keep diving in and out of Max Decharne’s fascinating and exhaustive Kings Road history. 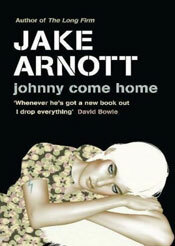 But the one I’m really looking forward to starting on is Jake Arnott’s Johnny Come Home. Arnott (as you probably know) was responsible for the excellent Long Firm Trilogy, which took us from the 60s through to more recent times. His new novel sits firmly in the 70s – or more particularly, in the political unrest of 1972. It all sounds like typically gritty Arnott, dealing with lives on both sides of the law – and how they come together. Expect a full review here at Retro To Go in the very near future.